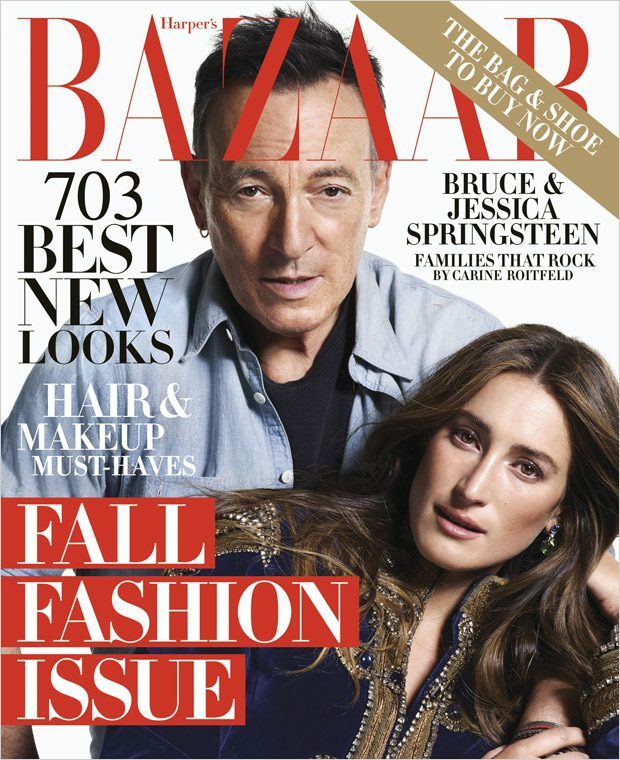 FASHION ON ROCK: Families that ROCK for Harper’s Bazaar‘s by Mario Sorrenti. 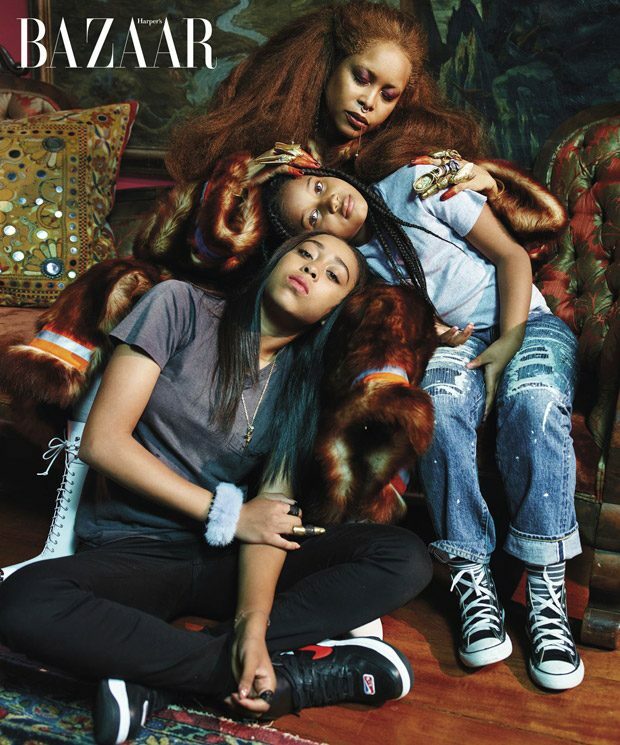 Families that ROCK for Harper’s Bazaar‘s by Mario Sorrenti. 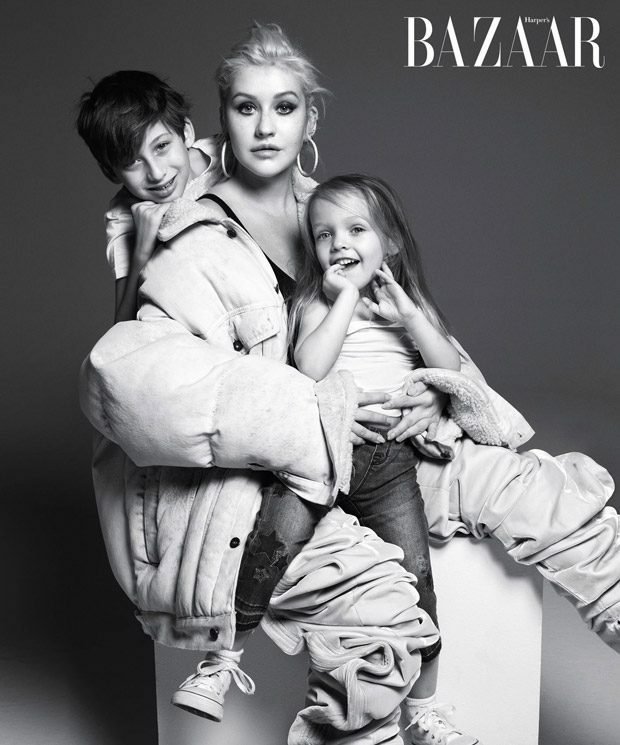 Families that ROCK for Harper’s Bazaar‘s September 2018 issue by Mario Sorrenti and style by our darling girl Carine Roitfeld. 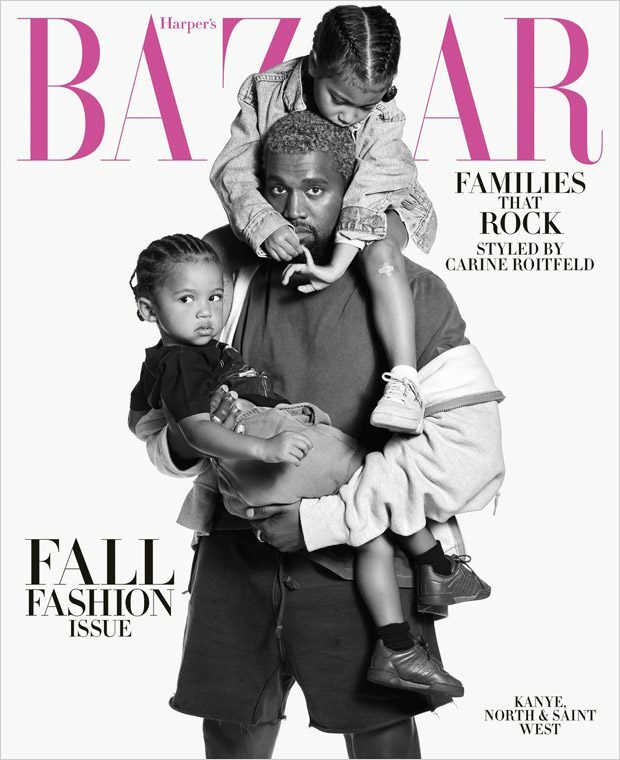 Kanye West, Bruce Springsteen, Christina Aguilera, Lionel Richie, and Erykah Badu are the superstar families for this epic covers.